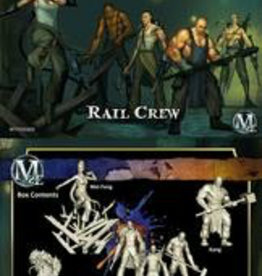 Outcast/Ten Thunders Box Set, containing six 32mm 'heroic' scale miniatures made of high quality Plastic, Stat Cards and six Upgrade Cards. Will require some preparation and assembly. 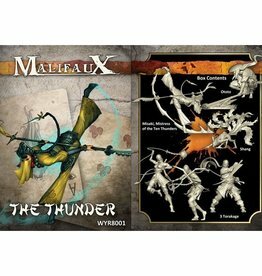 Ten Thunders Box Set, containing seven 32mm 'heroic' scale miniatures made of high quality plastic, Stat Cards and six Upgrade Cards. Will require some preparation and assembly. 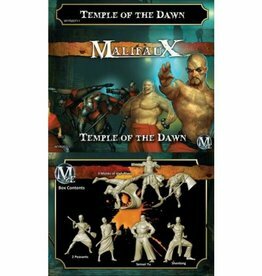 Arcanist/Ten Thunders Box Set, containing six 32mm 'heroic' scale miniatures made of high quality plastic, Stat Cards and six Upgrade Cards. Will require some preparation and assembly.